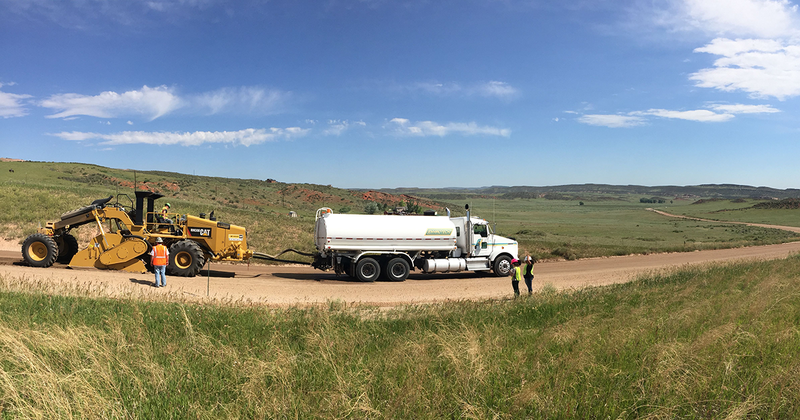 Tire ballasting is popular with farmers and many OTR vehicles as it allows vehicles to work safely, with heavier loads than normal. 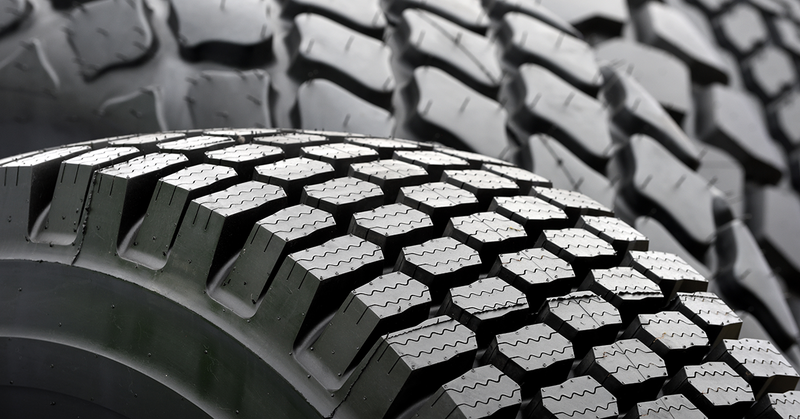 BallastSeal® enhances both the applicability and usability of Bio-Ballast® Liquid Tire Ballast. BallastSeal® when used in conjunction with Bio-Ballast® offers the market a unique solution. 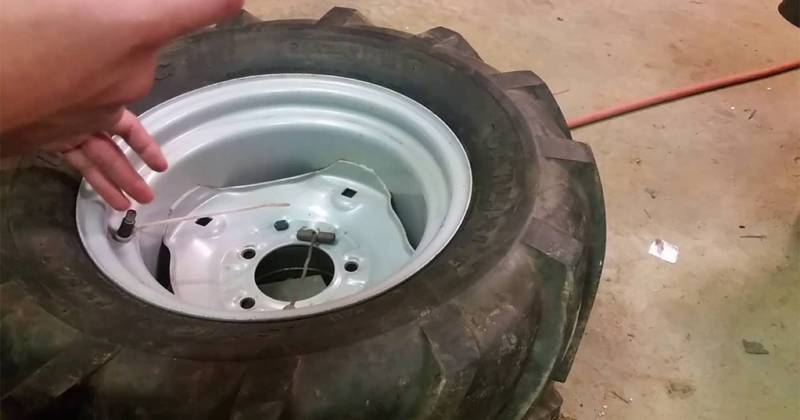 Today’s newer tubeless tires often can benefit from a sealant in the Agriculture, Industrial and Off-Road liquid tire ballast market. 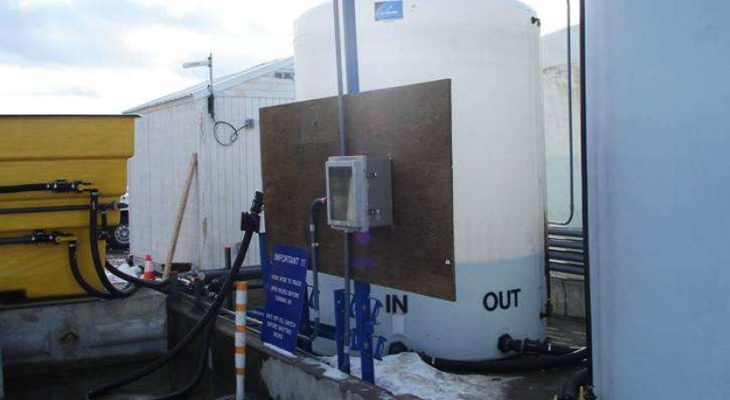 There are many aspects about liquid ballasting with Bio-Ballast®, in conjunction with BallastSeal®, that will help in getting the most out of your equipment investment. 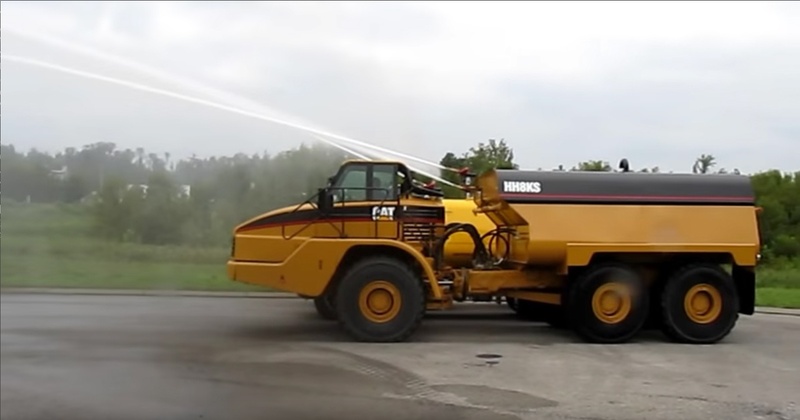 Ballasting with liquid in tires, such as Bio-Ballast®, has proven to pay dividends. When a lower center of gravity is achieved allowing for more confident operation when lifting and pulling. The combination of BallastSeal™ and BioBallast® helps maintain the optimum tire pressure and maximizes fuel savings. 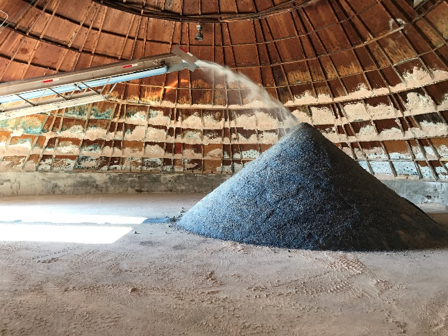 All the while minimizing the risk due to tire failure, loss of ballast, need for service calls, and enhancing the equipment efficiencies and safety. 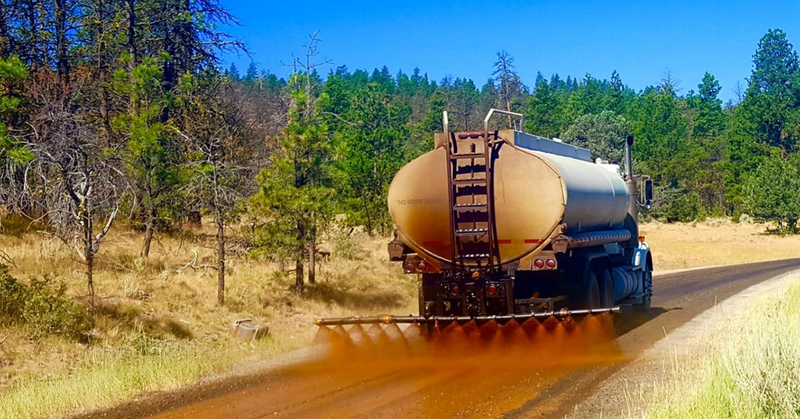 As we detailed in our November Blog, EnviroTech and Redmond are working with WTI (Western Transportation Institute) to develop a test that measures the influence a deicer has on surface friction. 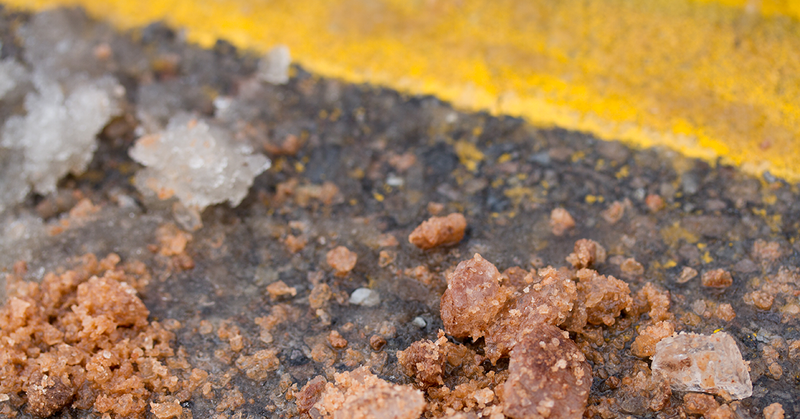 The existing standard test, SHRP 205 doesn’t provide performance-based results that speak to the true goal of deicing – which is to return a driving surface to a safe friction level as quickly as possible for a sustained period, and at maximum efficiency. 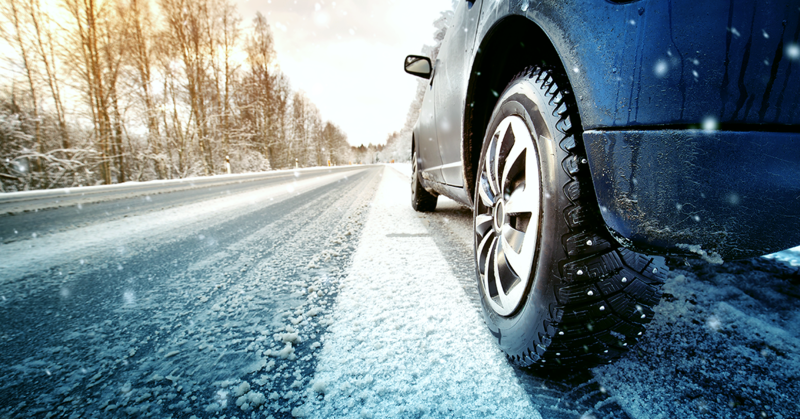 Again, this new friction test, and its resulting data, was developed as a test method using a friction analyzer, a cold plate, and simulated track to measure the true effectiveness of deicers - replicating as closely as possible real-life conditions. 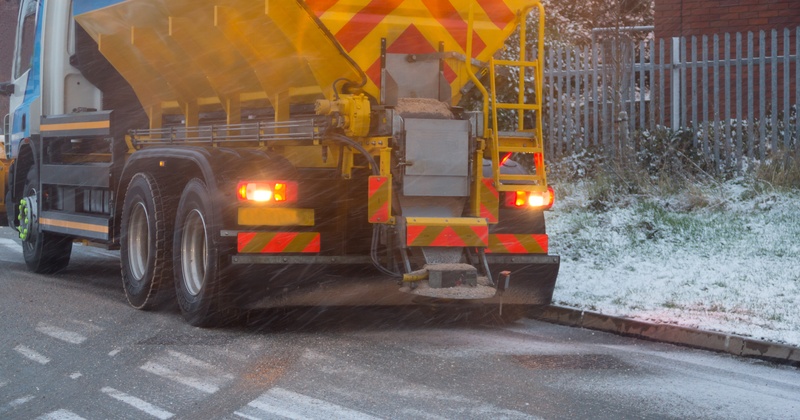 Snowfighters that operate snowplows can definitely tell if the blade on their plow isn’t operating or working correctly, but the performance and effectiveness of the salt spreader which isn’t readily visible is less easy to tell if it is working correctly. To ensure spreaders are working properly users should perform routine maintenance and calibrate them.